The following excerpt is from an article that was published in the April edition of Professional Safety magazine the journal of the American Society of Safety Engineers. To download the article in its entirety click on the link at the bottom of this page. Implementing an effective NFPA 70E based electrical safety program can be a daunting task for even the most seasoned of safety professionals. 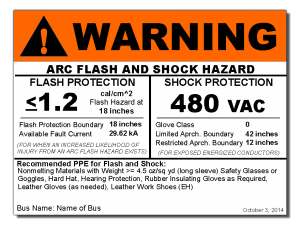 Regulatory guidance can be vague and because there are two different but equally dangerous hazards, shock and arc flash, safety pros can find it very easy to get their wires crossed. 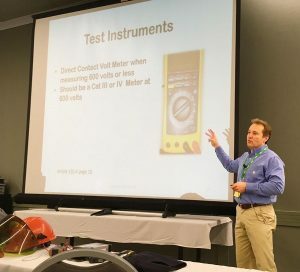 Breaking down the program into a step by step process, working through each step to arrive at the next will pave the way to a well-designed and effective electrical safety program. Every journey starts with taking the first step and in the case of NFPA 70E compliance, OSH professionals will need to perform a shock hazard risk assessment in accordance with article 130.4 as well as an arc flash risk assessment required by article 130.5. Start the assessment by breaking down the type of work employees are doing and what, if any, electrical hazards they are exposed to. 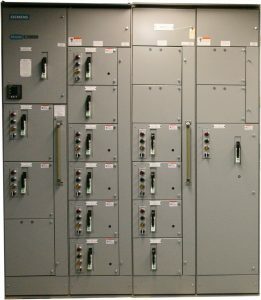 If team members are removing covers or opening panel doors to expose energized conductors or circuit parts, energized at 50-volts or more, to perform maintenance, troubleshooting or similar tasks, they are exposed to shock hazards and additional protective measures, including the use of PPE, will be needed. Next, determine if this work exposes electrical workers to arc flash hazards. 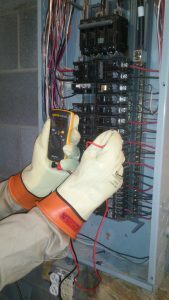 A certain level of electrical energy needs to be available for an arc flash to develop. 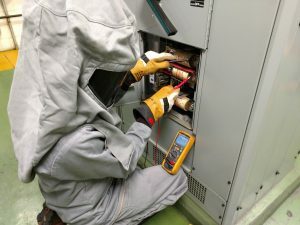 Single-phase equipment operating at 120/240-volt levels is generally not a concern, however, three-phase electrical equipment operating at 208, 240, 277, 480-volts or higher can produce an arc flash, in which case a formal incident energy analysis as required by article 130.5(G) will need to be performed by a qualified electrical engineer. Incident energy is the level of thermal energy developed by an arc flash and is measured in calories per centimeter squared. Employees exposed to even low levels of this thermal energy can face life-altering injuries without proper protection. 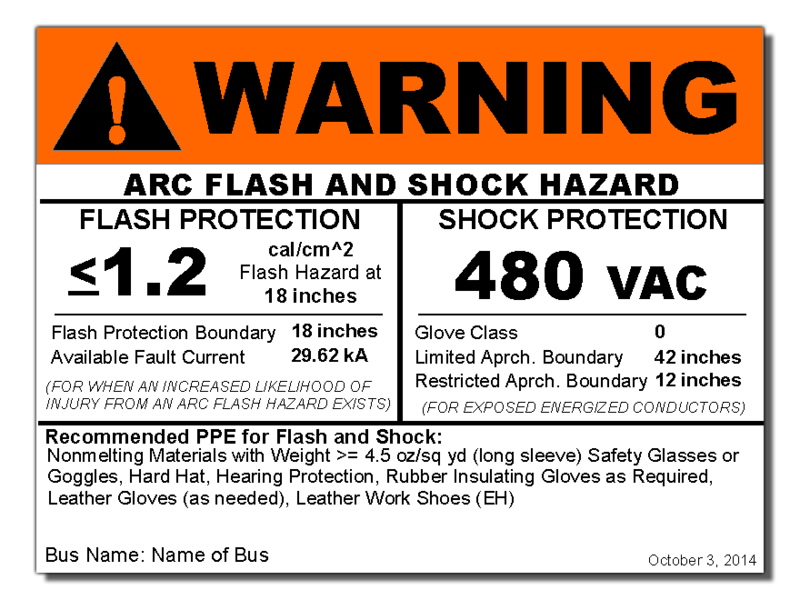 An output of the incident energy analysis will be arc flash warning labels that will display the incident energy levels and other important safety information. In accordance with article 130.5(H), the labels will be affixed to the face of the equipment identified in step two. Qualified employees will use this information to select the appropriate level of personal protective equipment and determine the boundary distance necessary to protect other workers in the area. Step 4 – Train workers to recognize hazards and develop safety plans. OSH managers need to ensure that qualified persons are provided with formal, documented electrical safety training. Not only is this a regulatory requirement, it is paramount that electrical workers be trained to recognize the electrical hazards they may encounter during their daily work activities. Once identified, workers will need the know how to reduce the associated risks by developing and implementing a safety plan based on the hierarchy of risk controls including selecting and using the proper PPE. A well designed and implemented training program, following the guidance of NFPA 70E article 110. 2, will be an integral part of any effective electrical safety program. The next step will be to obtain personal protective equipment that will protect employees from the shock and arc flash hazards identified during your assessments. Arc flash PPE should be selected using NFPA 70E table 130.5(G). Shock protection PPE such as insulating gloves will need to be selected based the voltage level that employees will be exposed to. The PPE shall be used whenever the worker may be exposed to an electrical hazard (the warning labels help identify this), article 130.7 provides further guidance. 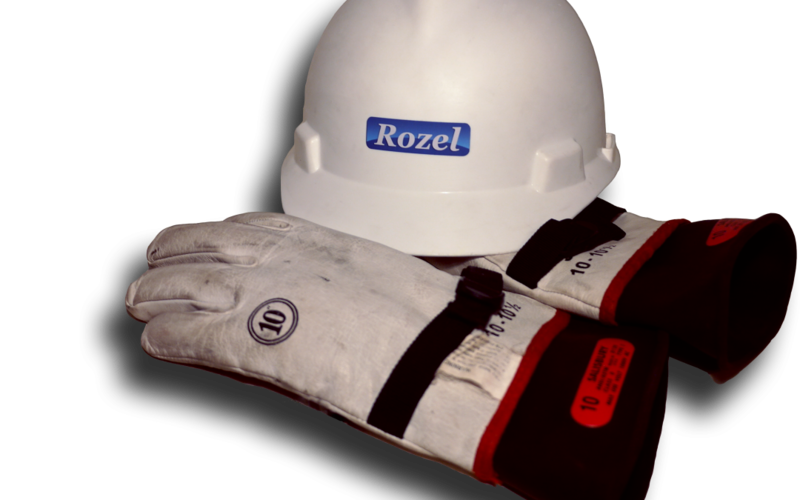 Consult manufacturer’s specifications to properly maintain each piece of PPE. NFPA 70E article 110.1(K) requires that qualified employees are field audited at least annually. When performed correctly, field observations can be an effective tool to improve individual and organizational safety performance. Safety managers need to develop a process that requires managers, supervisors, etc. to perform documented safety audits of each qualified worker. When concerning behaviors are observed, coach the worker as needed. Make sure they understand the implications of using unsafe work practices. Be sure to coach both positive and negative behaviors. Follow NFPA 70E article 110.2 (3)(1) and retrain as needed. Also, perform an analysis to determine the root cause(s) of the noncompliance’s observed during the field audits. Based on this analysis, safety managers may discover that their training program needs to place more emphasis on a certain concept or topic, procedures may be lacking detail and employees are misinterpreting them. Use the findings of your audits to close open gaps which will continually improve the overall program. Click here to download the article from the April edition of Professional Safety the journal of the American Society of Safety Engineers.